Prepare For Laneway Housing in Toronto: A More Affordable Lifestyle Option! Today, developers and home seekers in Toronto and East York enjoy an additional (and possibly more affordable) option for addressing a shortage of available residential rentals: laneway housing. Have you considered this lifestyle choice? It represents a novel approach to solving problems associated with the increasing demand for urban shelter. The recent change will likely impact the skyline of the City of Toronto only to a very limited extent. The recent zoning change imposes restrictions on the height of laneway suites, ensure these buildings will not tower over existing properties within their neighbourhoods. One very likely scenario ensuing from this change will possibly impact parking; many property owners may choose to erect laneway rental units above backyard garages. This development will probably increase public interest in attractive custom garage doors and laneway gates. (4) Although these driveways must remain accessible to fire department and other municipal vehicles responding to emergencies, property owners may in some locations seek permission to enhance backyard security by installing gates and shutters. The population density of urban lots in some impacted neighbourhoods may well double. How can residents prepare for laneway living in Toronto in anticipation of these changes? 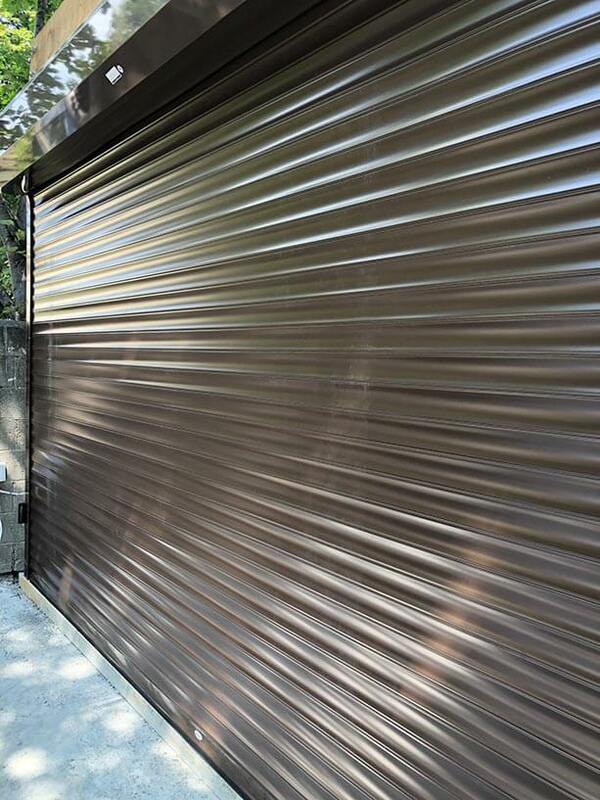 One popular way to create an attractive laneway suite will likely involve selecting stylish laneway roll up shutters. Consider choosing colours designed to complement the trim of charming new laneway suites! Just as most homeowners today beautify their premises through the careful selection of exterior features and siding, laneway structures will offer ample opportunities for creative design. 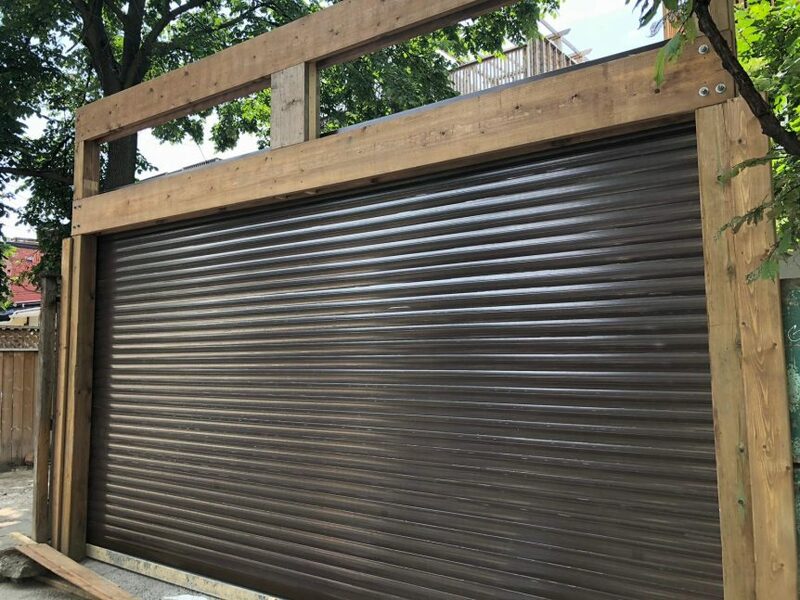 Companies marketing roll up shutter installation services and roll up shutter repair services may well discover booming business opportunities in the new cosmopolitan laneway residential marketplace during coming months. 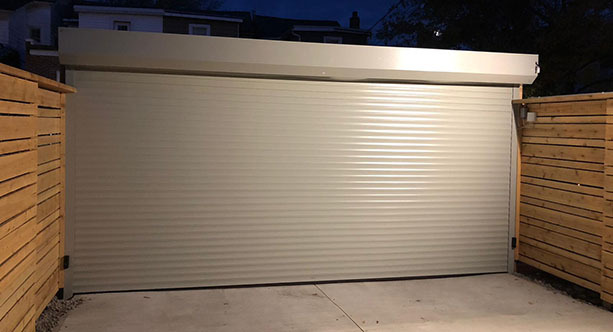 It seems reasonable to assume current residents who choose to create laneway suites as guest homes or rental properties will want to tailor their laneway roll up shutter and custom garage doors to help showcase their realty to its best advantage. Although laneway living in Toronto will certainly include properties used as guest homes and mother-in-law suites, some savvy investors will doubtless also realize revenue opportunities as a result of this change. They will benefit by exercising care in selecting trendy laneway gates and laneway roll up shutters to accentuate the charm of quaint backyard retreats. Most prospective tenants will favor suites infused with “curb appeal”. Given the choice between a humdrum, bland laneway property and one with eyecatching allure, who would not prefer the more stylish rental? To optimize this opportunity, suite designers may discover competitive advantages in shopping for high quality realty accessories. By its very nature, a laneway offers a greater degree of off-road peace and quiet. Many prospective tenants will search for an oasis of serenity within the heart of a bustling Toronto urban landscape. Carefully selected laneway gates and trim packages possess the potential to help capture this inviting atmosphere. Indeed, perhaps very well designed and decorated laneway properties may soon command higher rental prices than some comparably sized apartments or condos! Whether trendy laneway roll up shutters, exterior trim, and other perks will help inspire a sizzling demand for these properties before the end of the decade still remains unclear. Yet astute investors will likely do their best to cultivate this exciting new real estate market. Perhaps just a few decades from now, the popular perception of Toronto as a remarkably beautiful city will also include distinctive images of prestigious laneway residences. The success of the City’s latest effort to expand housing options may inspire intense public interest in the short term, as more property owners living in the impacted neighbourhoods awaken to the awesome revenue potential offered by this latest urban planning innovation. 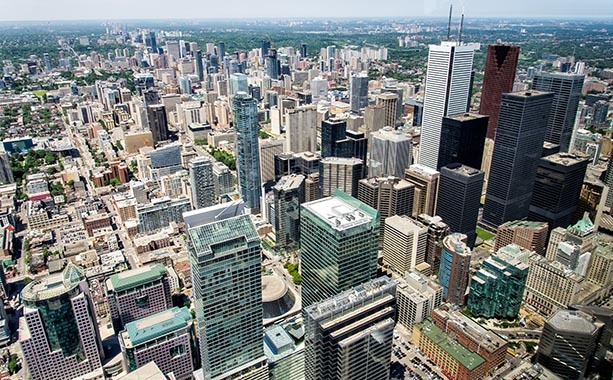 If successful, Toronto’s newest housing experiment may indeed spread to other cities facing a shortage of centrally located single family dwelling housing units. Will laneways create a new trend across Canada and other parts of North America? Perhaps only time will tell!